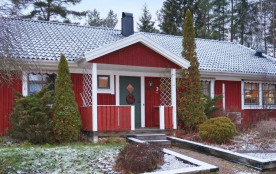 Lovely villa located at the end of a road with views of a forest glade. The house has generous spaces with a roomy and functional kitchen. Theres a bar table in the kitchen, as well as a dining room table. A fire place and cozy lounge furniture next to the dining area. The terrace has views of the garden where theres garden furnitures and a grill. Lake Rottne is 1 km away, and there is a boat available for rent. Also a camp ground with play ground and kiosk close by with shallow sandy beach with a bridge. 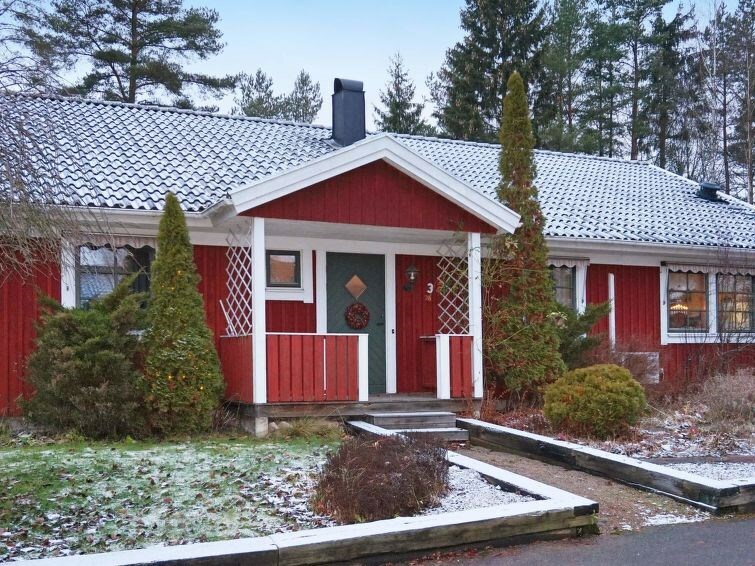 Lessebo kommun - 4 pers.